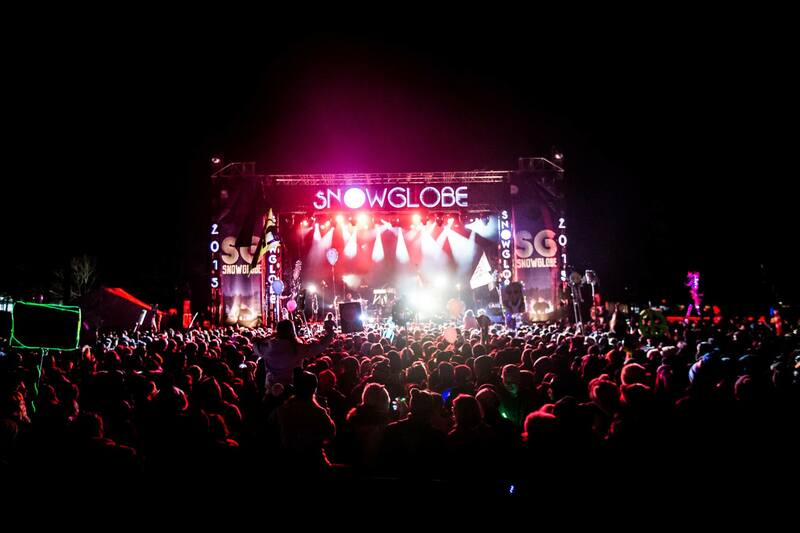 As the winter season comes rolling in, so does this year’s 8th annual SnowGlobe Music Festival, taking place from December 29th-January 1st. SnowGlobe has gained a lot of discussion and popularity over recent years for its all-around success and unique characteristics. The festival continues to differentiate itself from other outdoor festivals, being that it takes place during the snowfall in South Lake Tahoe. The lineup is remarkably stacked, possessing various big-name and up-and-coming artists, and there are a handful of sets that fans are beyond eager to experience. Taking the stage will be none other than leading artists like REZZ, Diplo, Eric Prydz, RL Grime, Above & Beyond, Big Gigantic, EKALI, 1788-L, Shallou, Sam Gellarity, Yung Bae, a Brownies & Lemonade Takeover, and many more! REZZ, Eric Prydz, and Above & Beyond are expected to baffled SnowGlobe attendees, bringing their one-of-a-kind performances to the audience at large. REZZ is expected to entrance fans with her edgy bass-music production style and trippy visuals, while Eric Prydz is expected to absolutely stun thousands with his coordinated LED laser show. Time and time again, Above & Beyond capture crowds in loving trance auras, and lead us all on an emotionally charged rollercoaster ride. EKALI is expected to deliver a gritty trap heavy set, already boasting praised reviews for his performance on his Crystal Eyes EP tour. Furthermore, DJ/Producer 1788-L is one to keep an eye on, as the up-and-coming mystery producer has truly been engraving a name for himself. Coincidentally, 1788-L has successfully collaborated with REZZ and previously performed sets as a supporting act for EKALI along his Crystal Eyes EP tour. There is an immense amount of talent packed into SnowGlobe 2018, and the roster is dishing out an opportunity for fans to catch a glimpse of nearly any style they could imagine. It’s safe to say crowds are gearing up for a wintery bliss of all things electronic music, and can’t wait to lock in another wondrous year of memories to last a lifetime. To learn more about SnowGlobe 2018 and its artist lineup click here. Photos courtesy of Molly Gale﻿.